Dugald joined in 1994 and has been a director since 2001. He has a wide range of experience in the general taxation/business services field across all industries and particularly in the agricultural sector. He has also previously had substantial audit experience ranging from small private company and not for profit audits through to large private and public companies. Dugald is also a director of the Queensland Rural & Industry Development Authority (QRIDA) and Chairman of the Audit & Risk Management Committee of QRIDA. 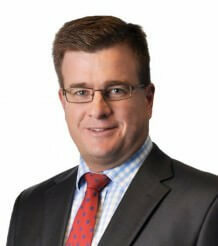 Dugald enjoys working with clients to help them achieve their financial and related lifestyle goals.